Garcinia Extract - 60% (Water Soluble)(Malabar tamarind) is native to India and Southeast Asia. The rind of its fruit is used to flavor fish curries and preserve food. The rind contains a chemical called hydroxycitric acid (HCA), which has been studied for its effect on appetite. Garcinia Extract - 60% (Water Soluble)supplements with HCA are marketed for weight loss. 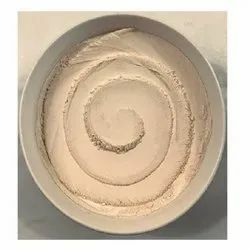 Garcinia Extract - 60% (Water Soluble)has also been used as a dietary supplement for rheumatism, intestinal problems, and other conditions. Garcinia Extract - 60% (Water Soluble)is made into a tea, capsules, Extract - 60%s, tablets, and lotion. 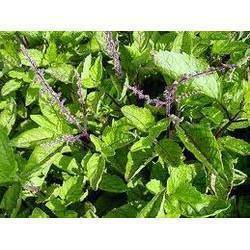 We are offering an assortment of Tulsi Leaves/ Ocimum Sanctum which have numerous medicinal properties. They are developed and processed with the best available technology and under hygienic conditions and ultimately help to mobilize mucus in bronchitis and asthma. Chewing Tulsi leaves is considered to be highly beneficial in cold and flu and our products are offered as per the leading market rates and customers’ effective demands. Looking for Herbal Extract ?